Comes standard with a medium dish. The top can easily be replaced if it become worn out thanks to our modular design. 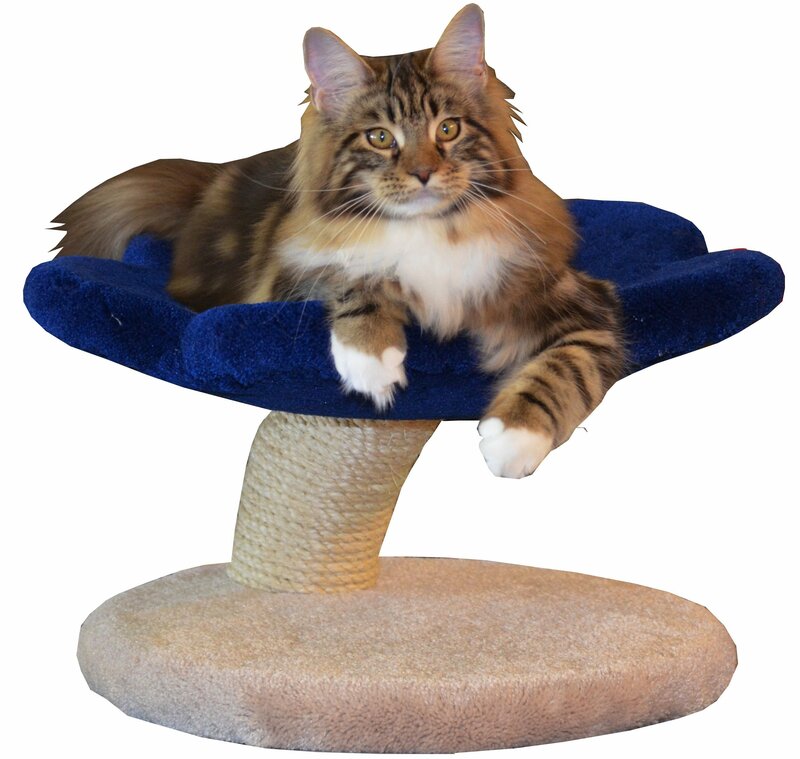 Standard model comes with a carpeted base - wood finish is an optional upgrade.